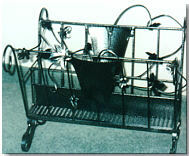 Metal furniture and accessories custom designed sculptures, plant stands, tables, chairs, magazine racks, metal artwork and more. 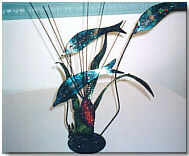 Unique metal home decorating accessories are designed to your specifications. Our metal furniture and home decorating accessories include tables, plant stands, abstract sculptures, wildlife sculptures, bowl stands, plate stands, garden and patio pieces, magazine racks, shelves and more. 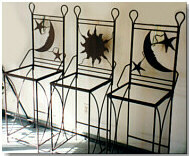 No matter how big or how small, if you want 1 piece or 100, Woodman Metal Custom Designs can create it. 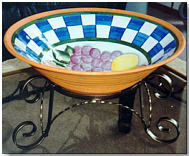 With our expertise and artistic eye, we can guarantee you will be very pleased with our artwork. 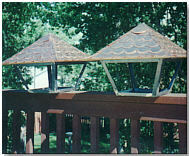 There is no limit to what Woodman Metal Custom Designs can create. Whether you are ordering single items for your home or office, or multiple pieces for your retail store, we can guarantee affordable pricing. 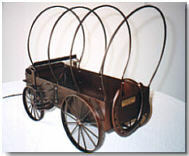 Let Woodman Metal Creative Designs create a one-of-a-kind wedding gift, Christmas gift, house warming gift. If you are interested in any of our custom designed metal artwork, furniture, home decorationg accessories please email the measurements, shape, color, and any additional features you'd like. Since all artwork, furniture and home decorating accessories are custom made to fit your decor it will be helpful to know specifics so I can create a piece that will match perfectly.